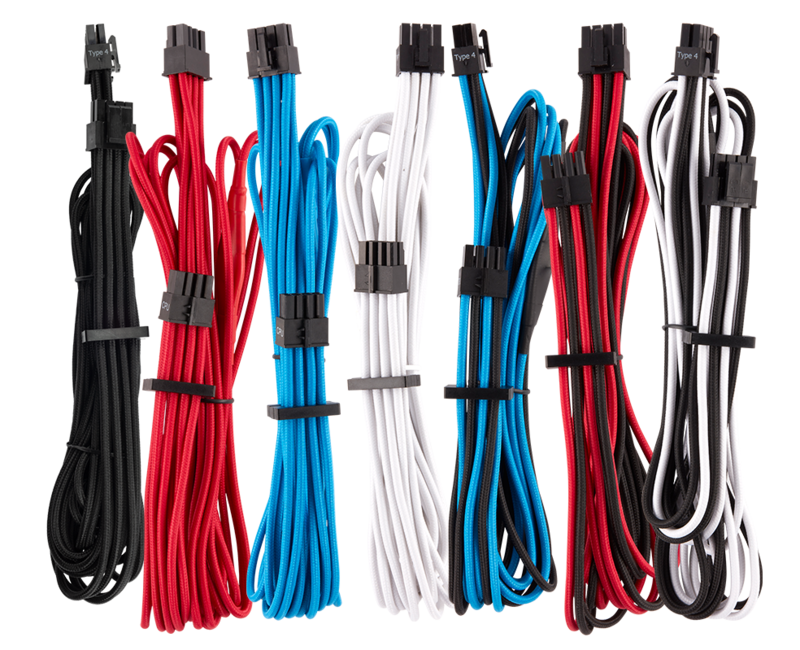 The CORSAIR Premium Individually Sleeved EPS12V Type 4 Gen 4 cables combine premium paracord sleeving and a heatshrink-less finish with wide compatibility for CORSAIR Type 4 Power Supplies. Add only what you need with individual cable upgrades. Triple-layer mesh paracord sleeved cables provide easy cable routing and stylish aesthetics. Available in seven different colors and patterns. 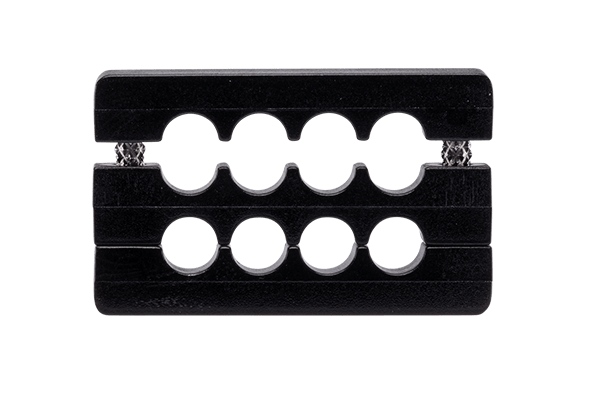 Two pre-installed 8-pin cable combs give your system a professional look in seconds. In-line capacitors on the EPS12V cables ensure clean voltage delivery and stable power. Guaranteed for use with all Type 4 CORSAIR PSUs. To see if your PSU is compatible, check out our PSU Cable Compatibility List.